Barbara Kantrowitz is a senior editor at The Hechinger Report, a non-profit news site that covers innovation and inequality in education. 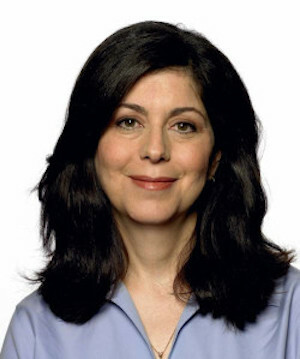 An award-winning editor and writer, Kantrowitz worked at Newsweek for nearly 25 years in the magazine’s society section, where she wrote and edited dozens of cover stories on health, education, religion and women's issues. Kantrowitz has also worked at People, The New York Times, The Philadelphia Inquirer, Newsday and The Hartford Courant, and has freelanced for many national publications, including Reader’s Digest and Scientific American. She is a graduate of Cornell University and Columbia Journalism School.